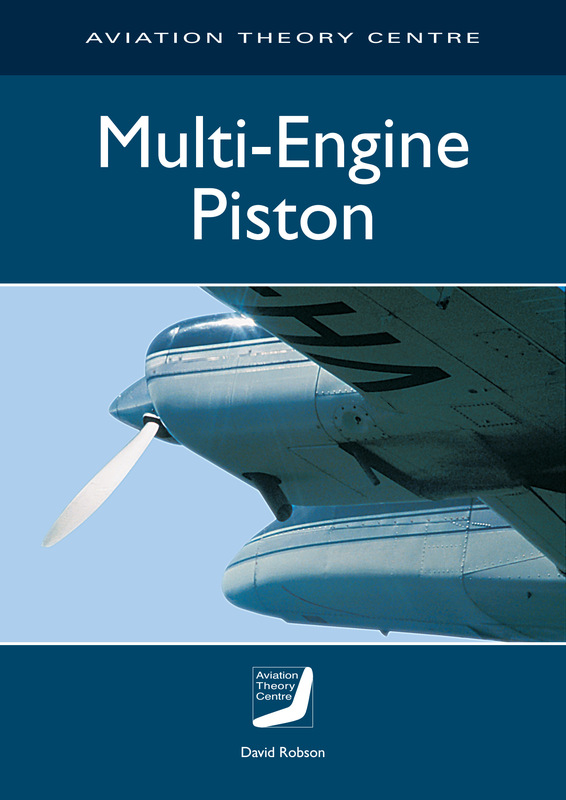 This manual has been prepared for those pilots embarking on their first type endorsement on a multi-engined aircraft. It is done in the knowledge that the type endorsement has to be oriented to a specific aircraft. Nevertheless the principles are common to all types. It was felt that a general but detailed text was needed to allow the student to prepare for the rating and to assist the instructor in structuring the programme and its content.